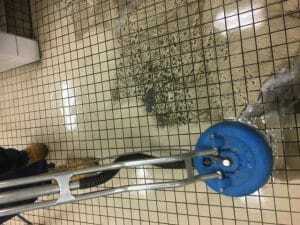 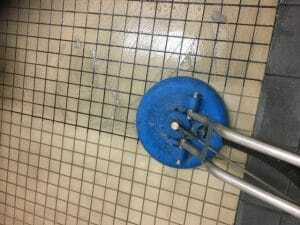 Mopping only moves the dirt! 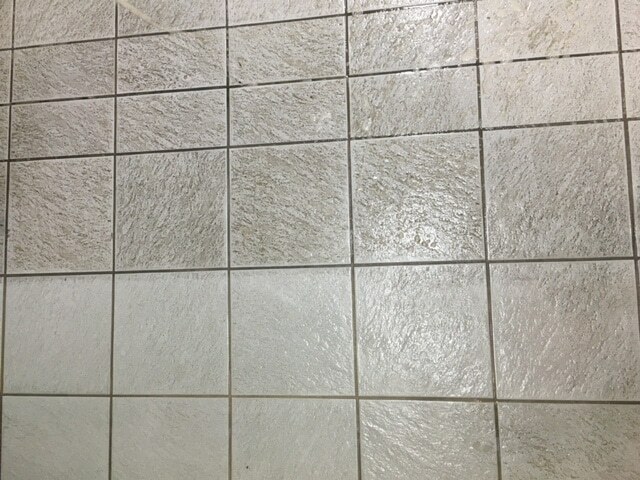 – It doesn’t CLEAN the tiles. 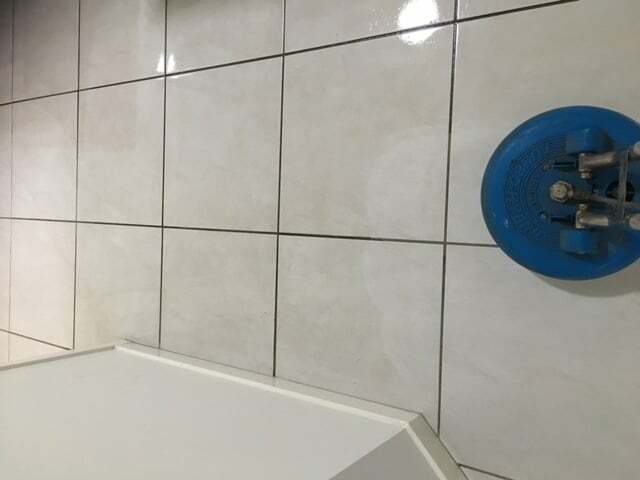 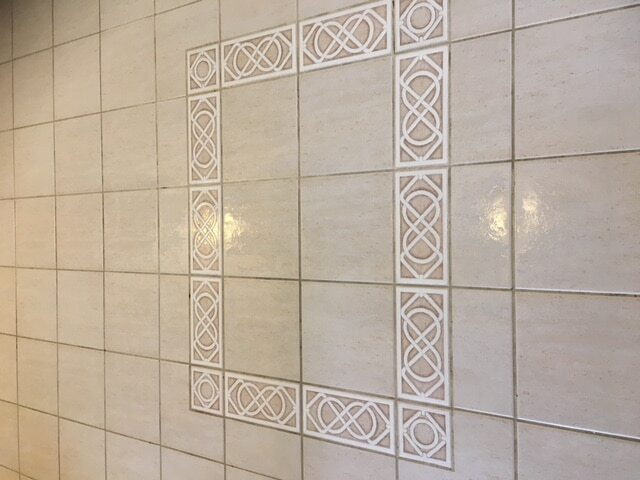 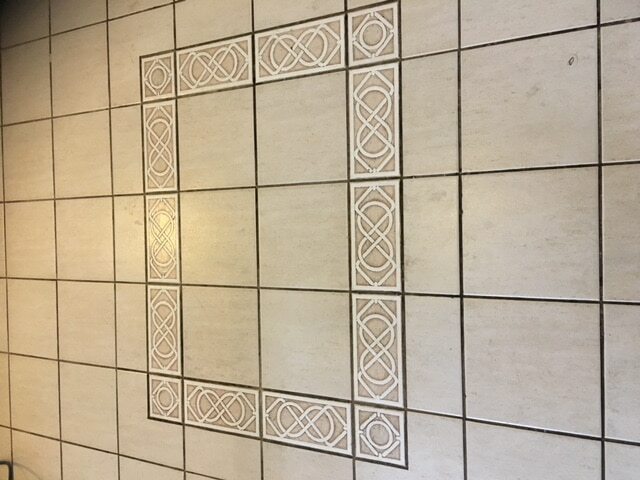 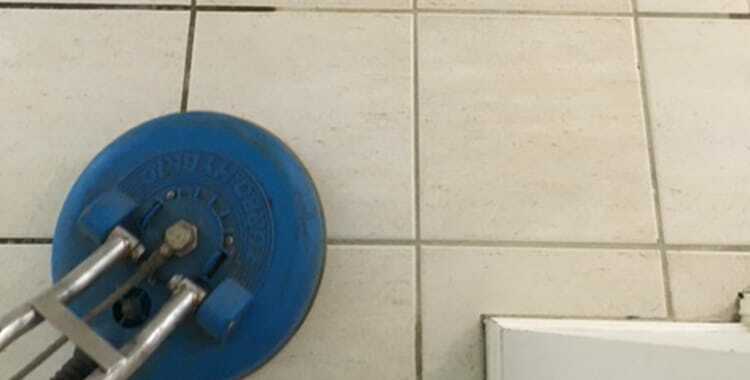 We carry out a pre-test in an inconspicuous area prior to working to ensure you are happy with how the tiles and grout will look. 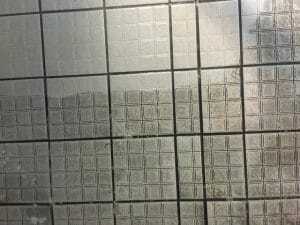 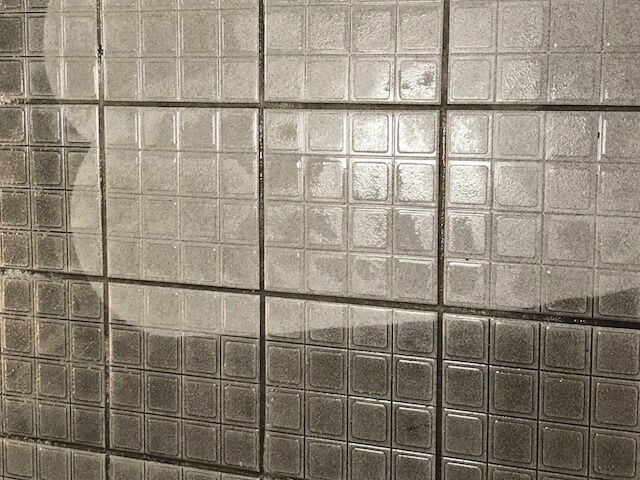 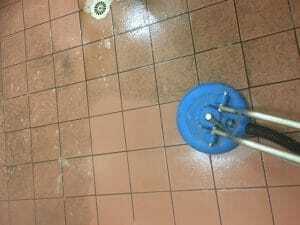 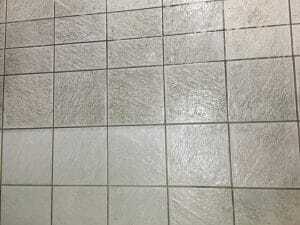 Your tiles are then applied with a deep cleaning solution which is allowed to work on loosening up the dirt contaminates and residue in your tiles. 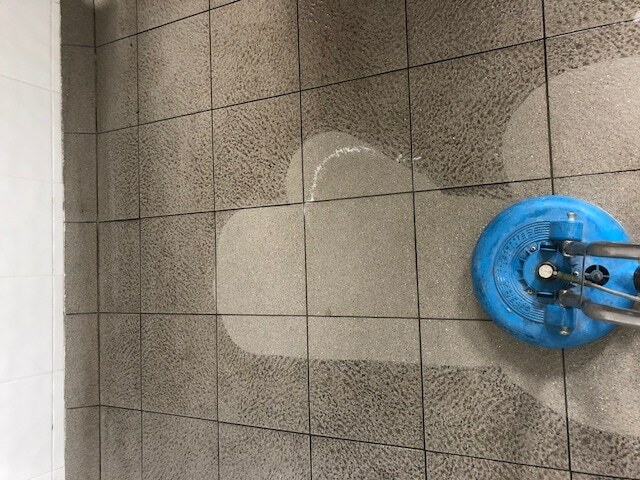 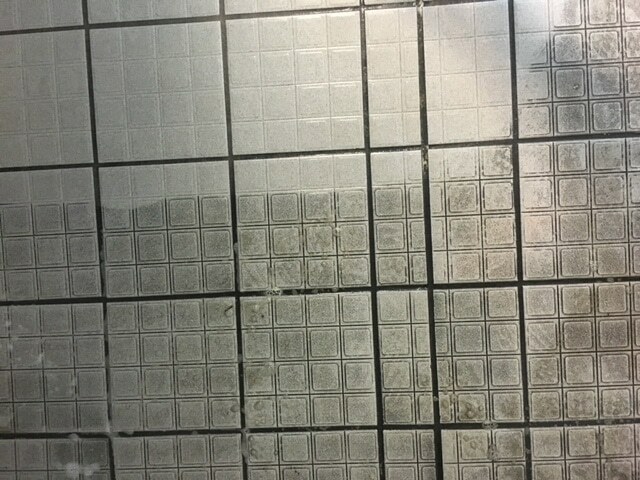 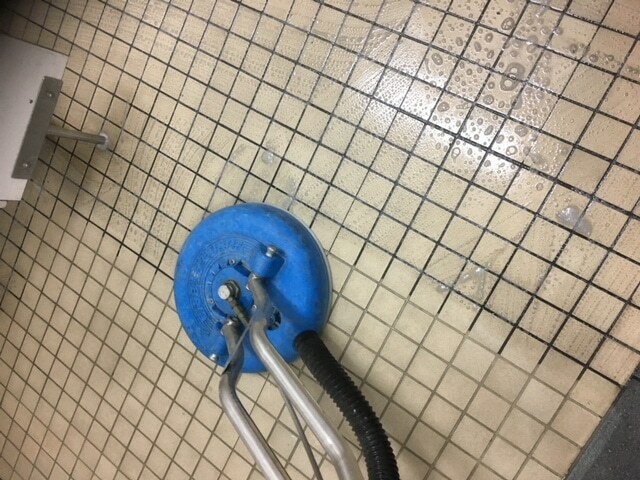 Using our state of the art equipment we turbo power wash tiles with high pressure heated water to neutralize and power rinse. 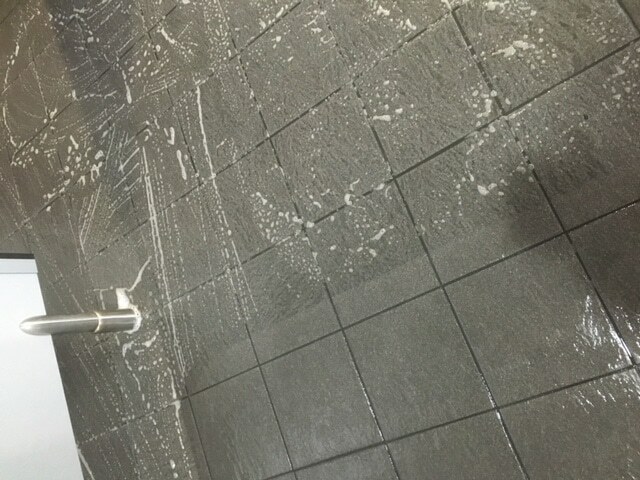 During this process, the dirt and grime is sucked away. 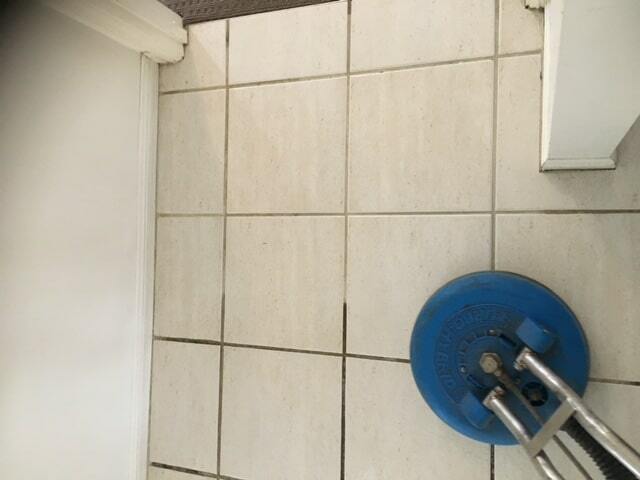 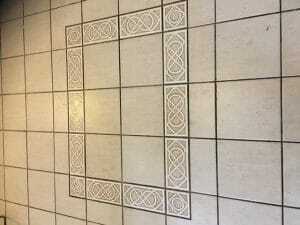 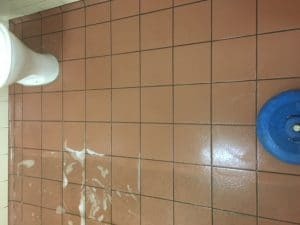 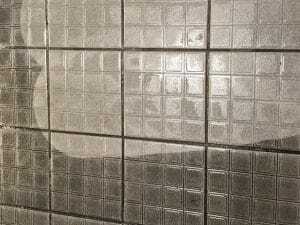 Leaving your tiles sanitised and extra clean. You have got better things to do with your time than spending it on your hands and knees cleaning tiles!